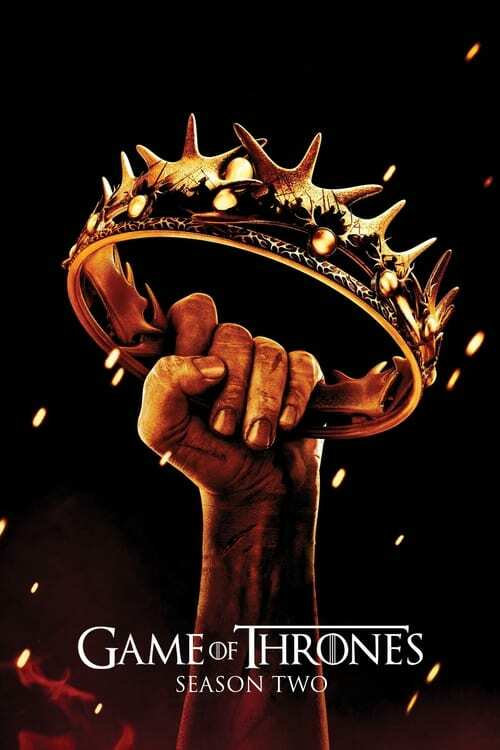 The cold winds of winter are rising in Westeros...war is coming...and five kings continue their savage quest for control of the all-powerful Iron Throne. With winter fast approaching, the coveted Iron Throne is occupied by the cruel Joffrey, counseled by his conniving mother Cersei and uncle Tyrion. But the Lannister hold on the Throne is under assault on many fronts. Meanwhile, a new leader is rising among the wildings outside the Great Wall, adding new perils for Jon Snow and the order of the Night's Watch.